TMC 4 Inch Felt Filter Sock for use in Marine and Reef Aquariums. 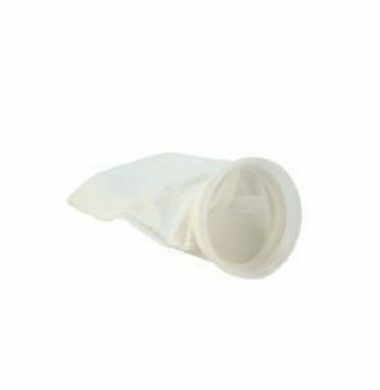 TMC 7 Inch Felt Filter Sock for use in Marine and Reef Aquariums. 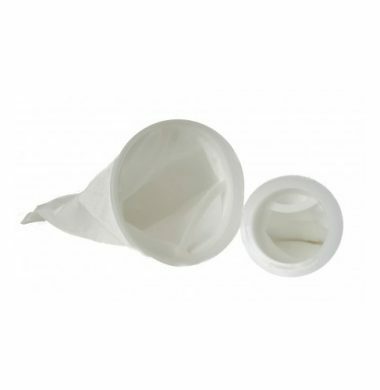 TMC 7 Inch Nylon Filter Sock for use in Marine and Reef Aquariums. 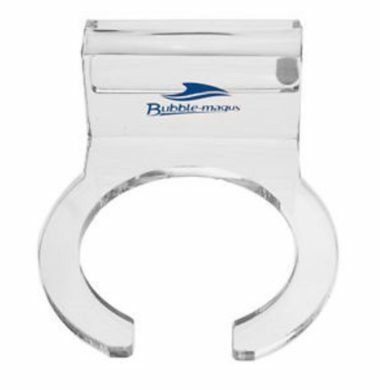 The Bubble Magus 4″ Filter Sock Holder is designed to aid in the storage and stability of Filter Socks in Marine and Reef Aquariums. 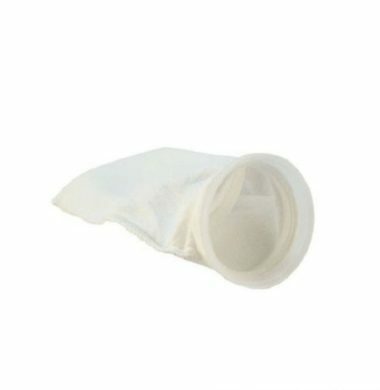 The Bubble Magus 7″ Filter Sock Holder is designed to aid in the storage and stability of Filter Socks in Marine and Reef Aquariums. 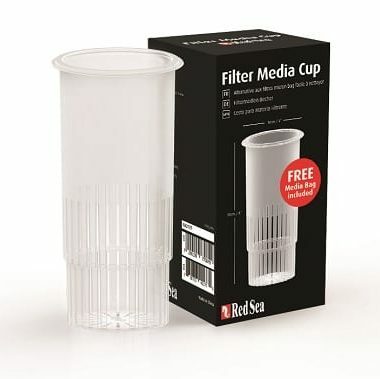 The Red Sea Filter Media Cup is here! Originally supplied in the contents of Version 3 Reefers, the Red Sea Filter Media Cup is now available for purchase as a stand-alone item. Its 4-inch diameter means that it can fit other Reefers released without the cup included, as well as other Aquariums with Sock holders/filter sections. 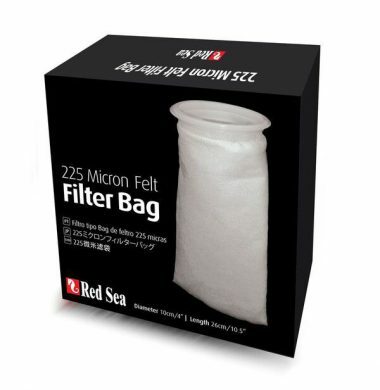 What’s more, the Red Sea Filter Media Cup includes a free Filter Bag in the box to get you started in the mechanical filtration of your Aquarium.